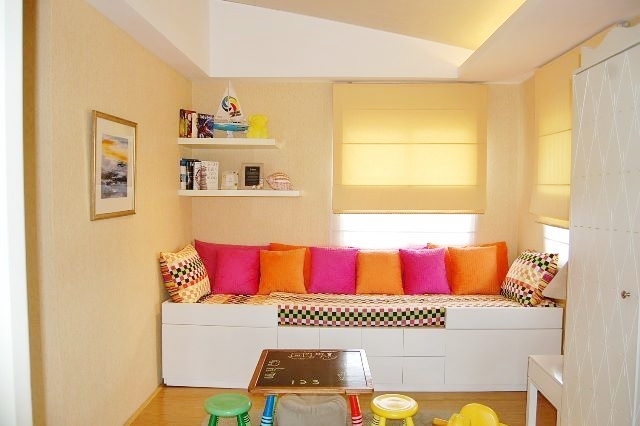 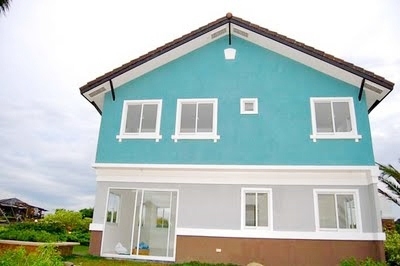 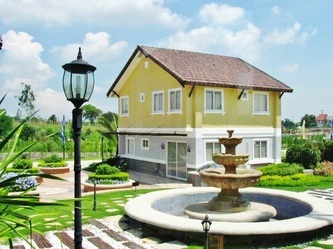 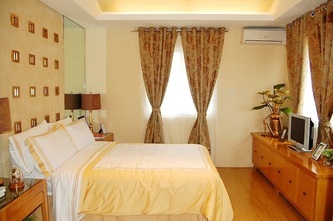 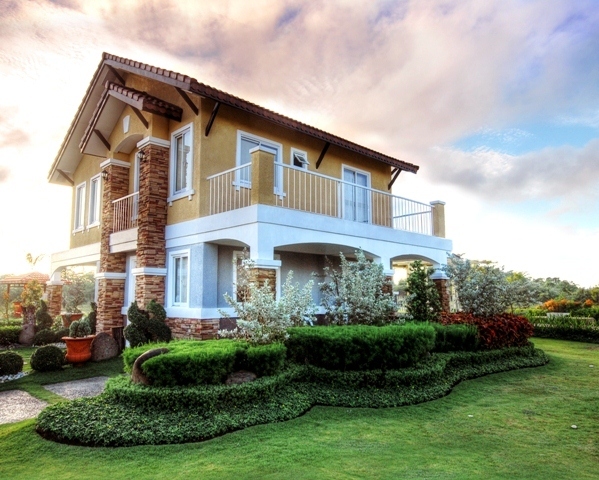 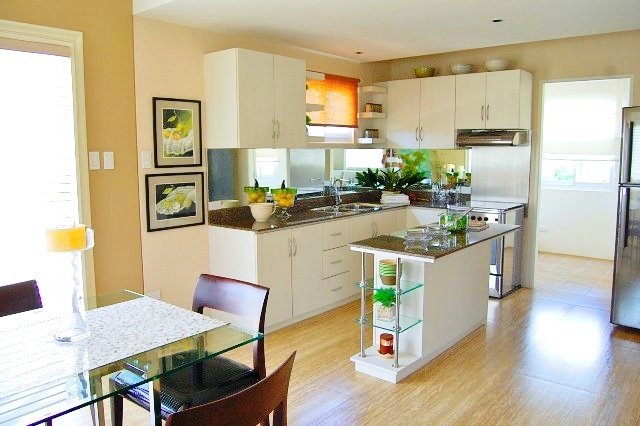 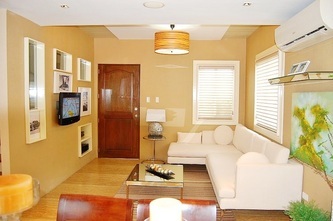 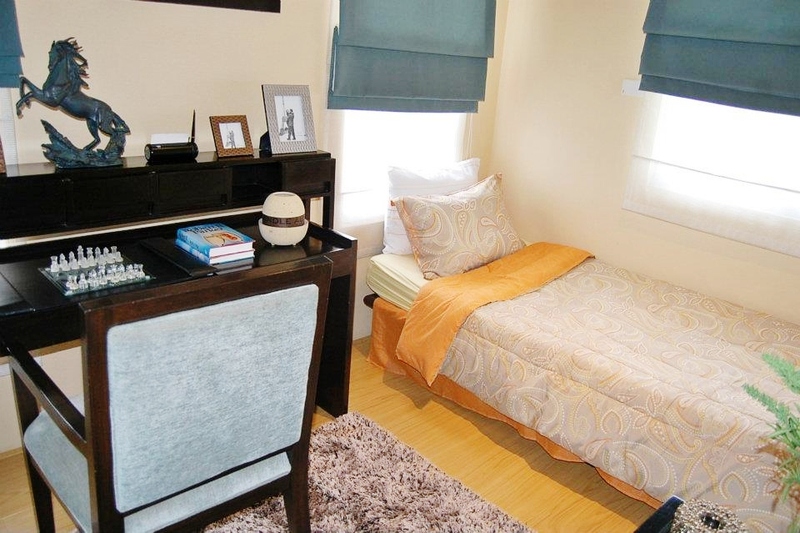 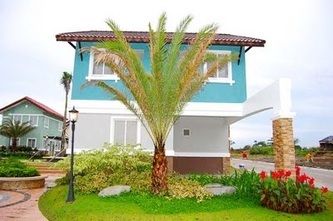 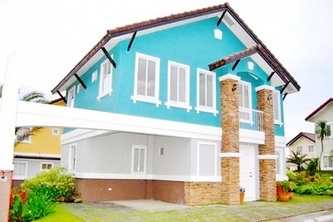 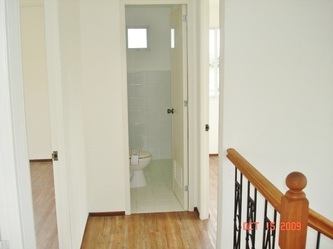 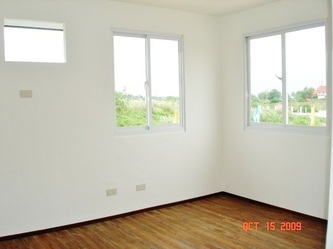 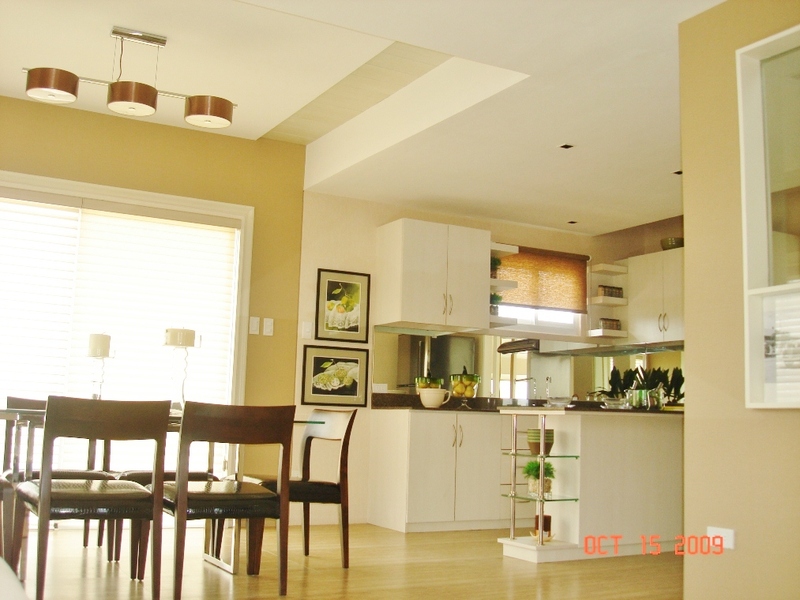 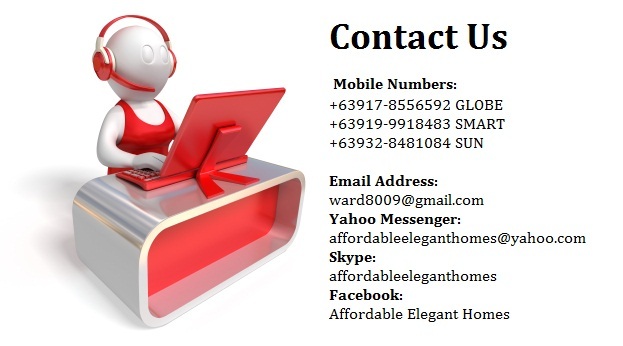 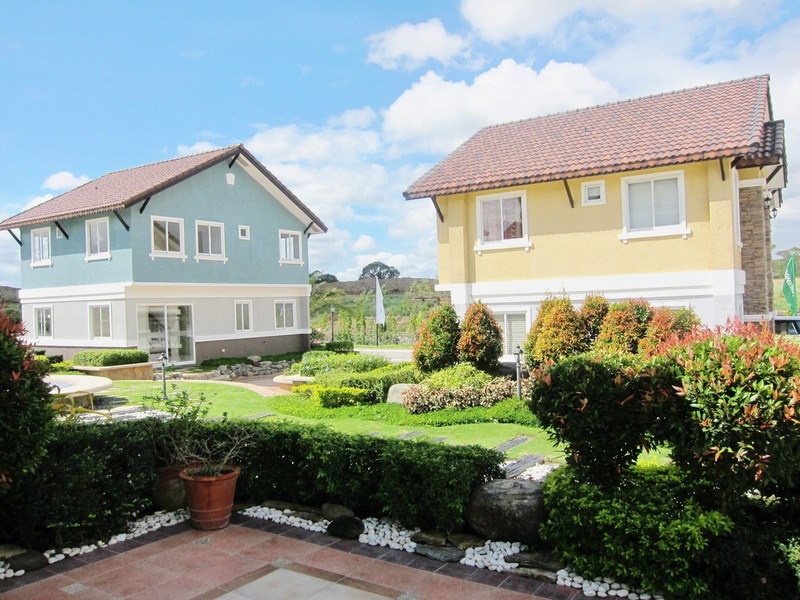 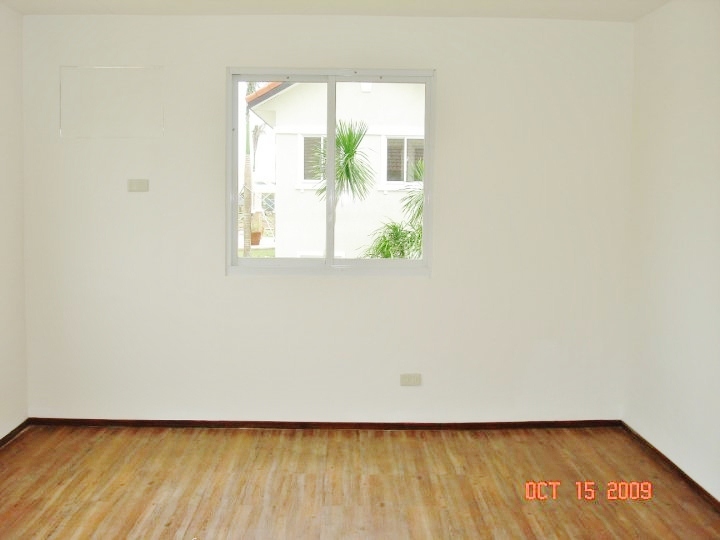 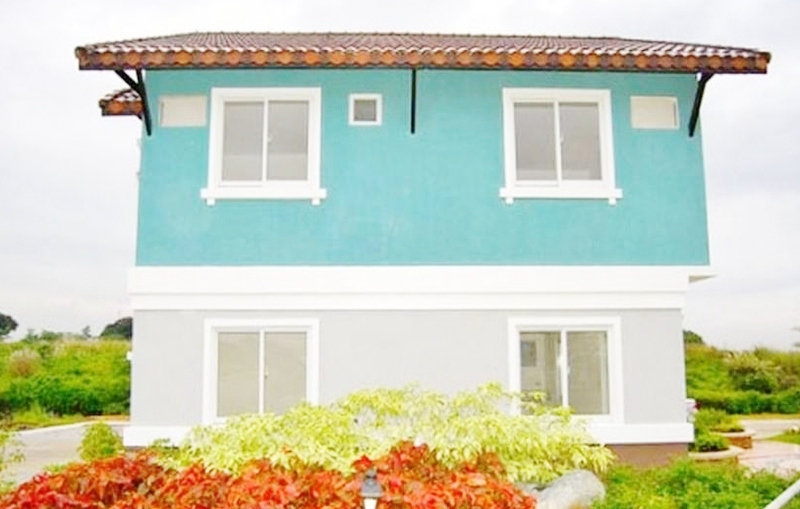 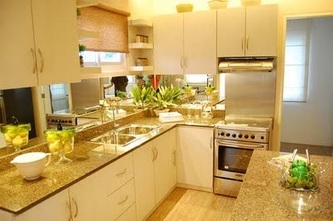 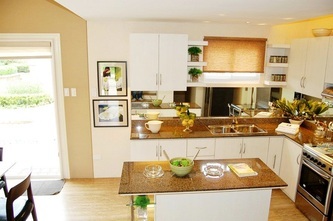 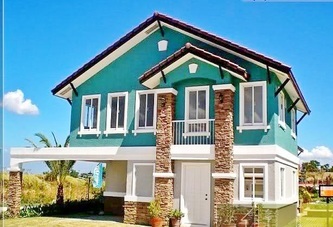 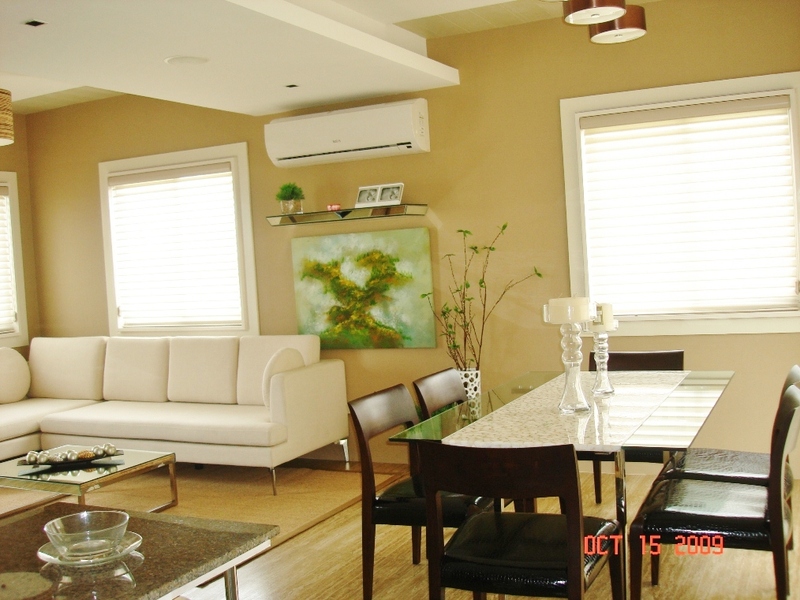 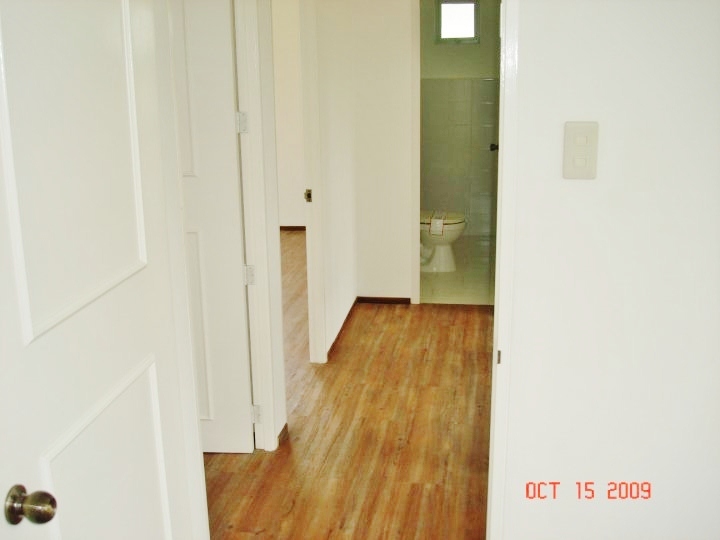 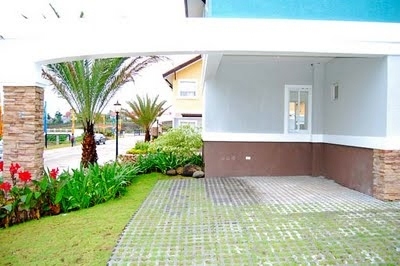 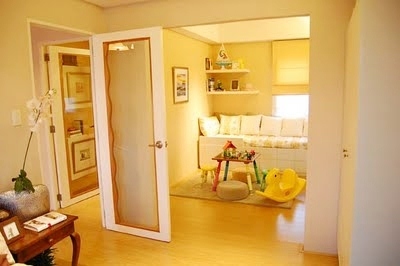 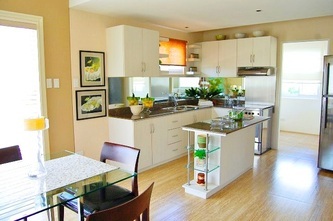 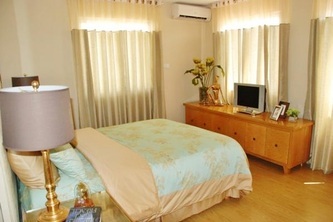 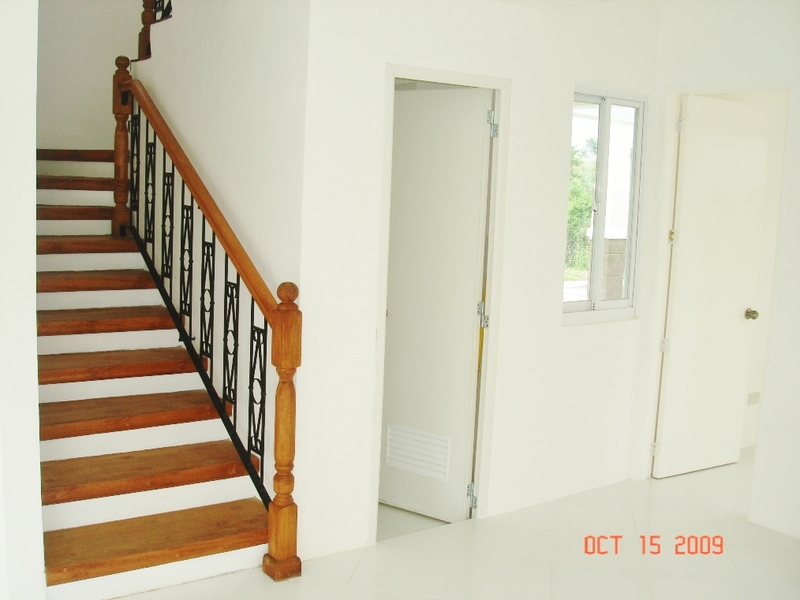 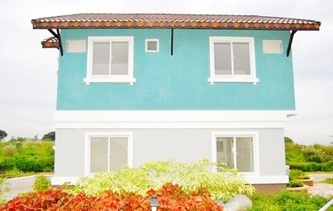 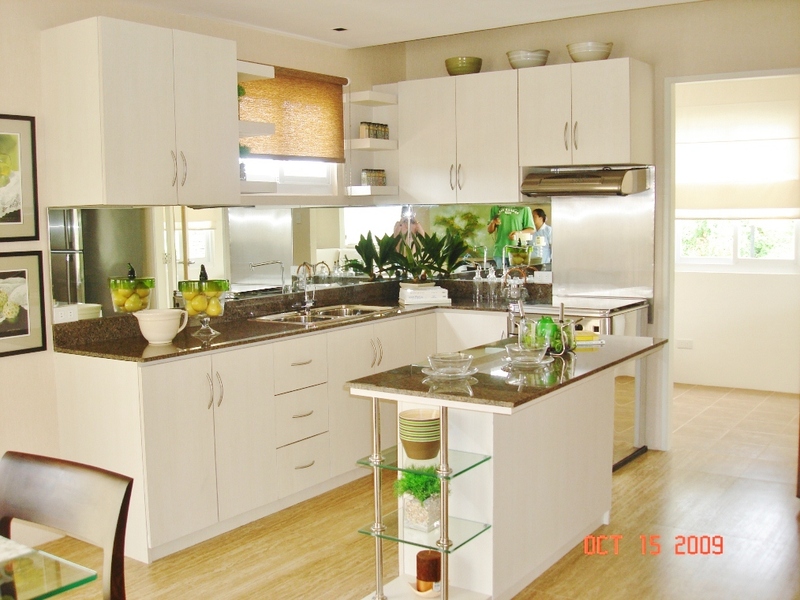 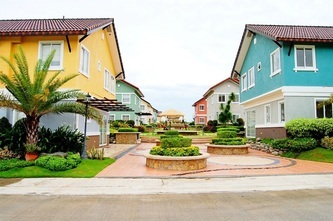 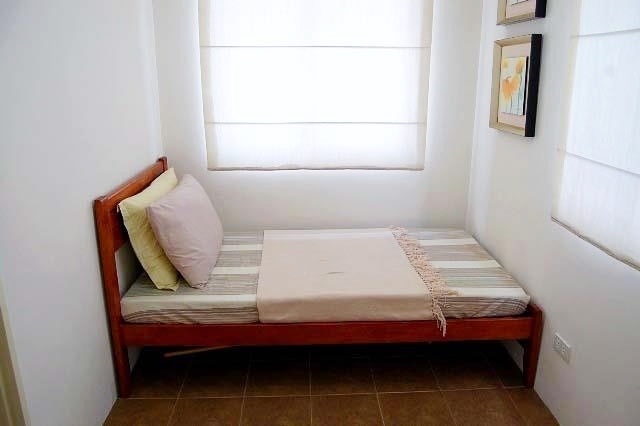 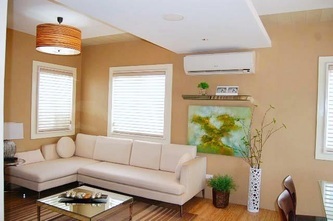 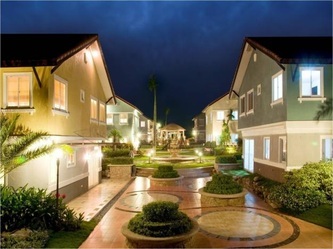 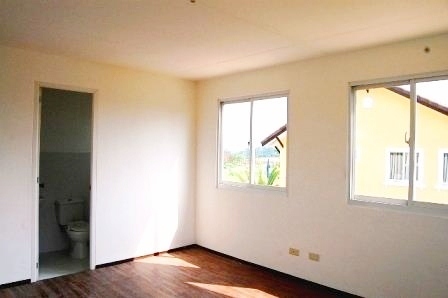 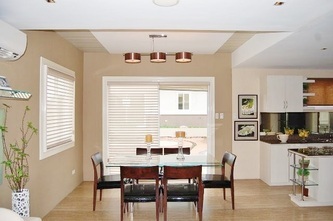 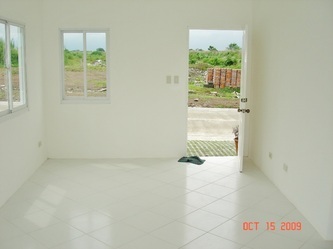 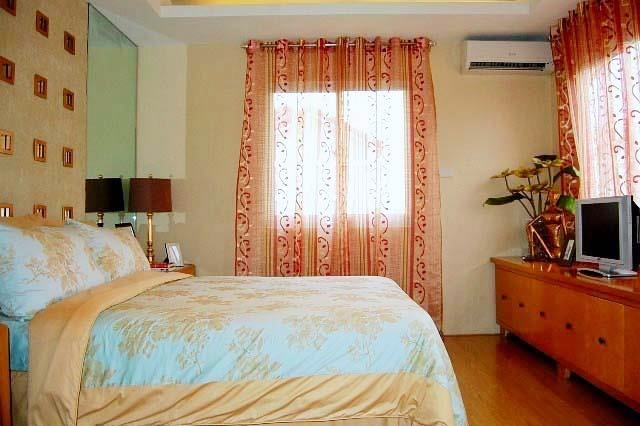 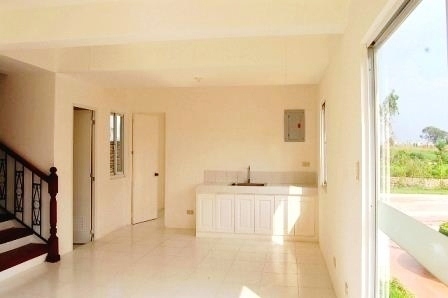 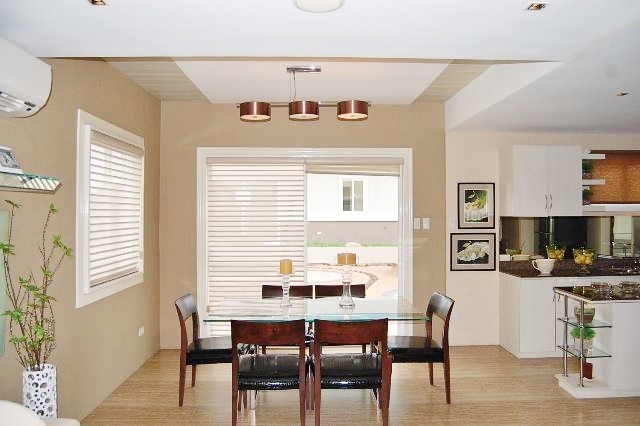 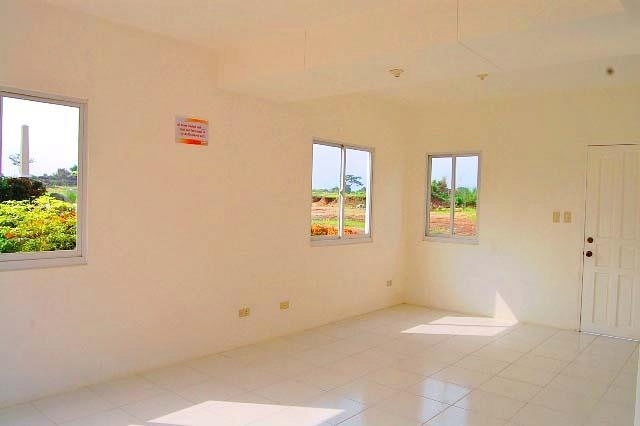 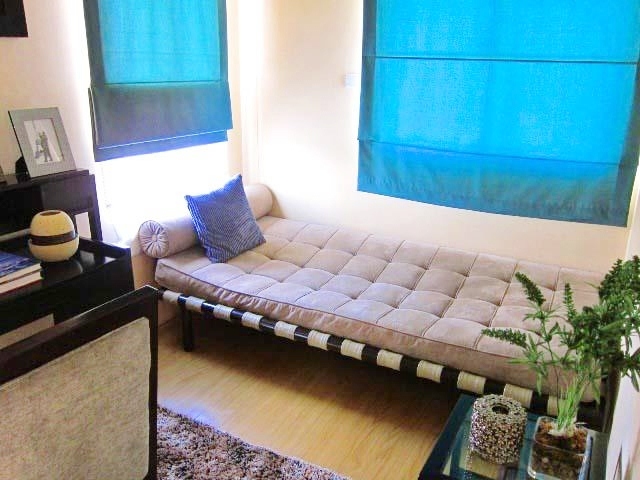 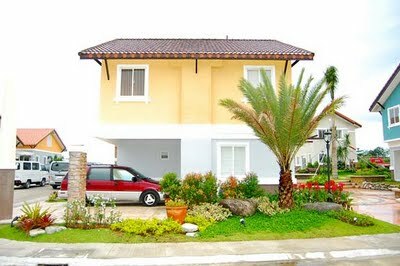 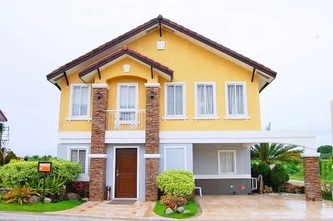 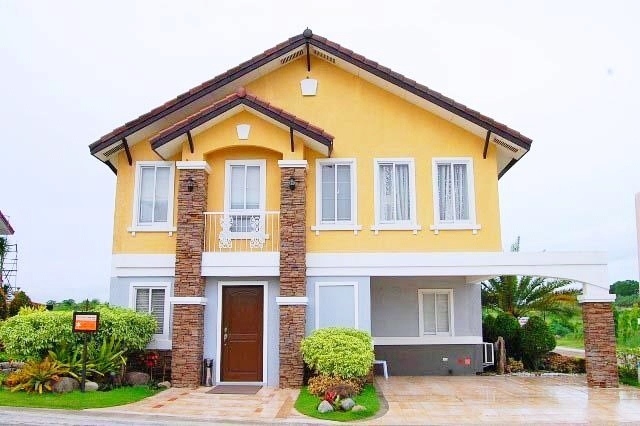 Big families should consider Vivienne with its 140-sqm lot area and a house area of 110 sq.m. Vivienne offers 5 bedrooms, 3 toilets and baths, living, dining, laundry, service and kitchen areas and a provision for a 2-car garage. 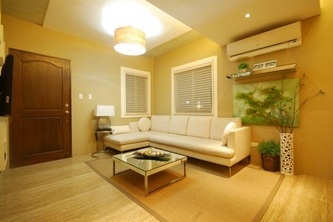 Available in blue and yellow colors.